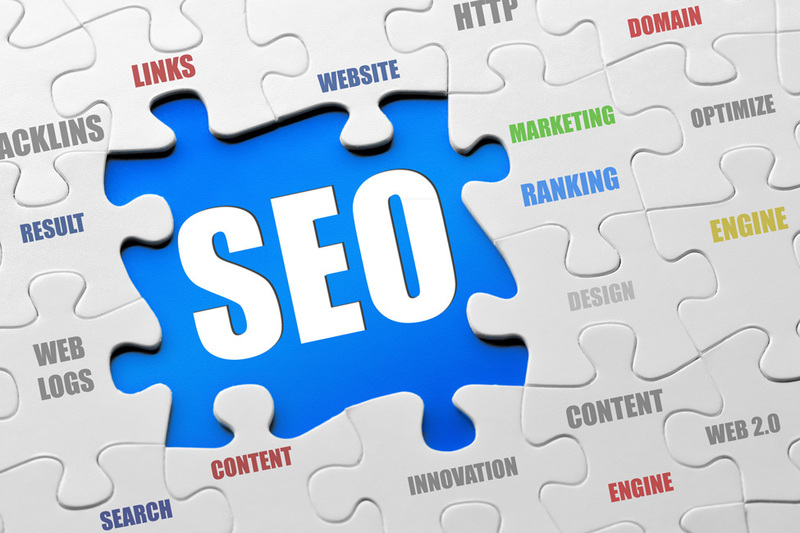 As the world wide web continues to evolve, so does search engine optimization. Techniques learned and employed over several years can be made obsolete by a single update to Google’s ranking algorithm. It pays to stay ahead of the trend so that your hard work isn’t destroyed by unexpected penalties. Here are seven ideas that will help you ensure your SEO skills are ahead of the pack. Content is still the purest and safest way of getting your website ranked and noticed, but content isn’t just about articles. Naturally, text content is great, but if you’re really serious about SEO, you’ll need to pair articles with other types of content to keep ahead of the competition. Have you thought about launching a YouTube channel and publishing video content, or creating a podcast? Your regular visitors will enjoy the diversification of content, as long as you keep it relevant, engaging and fresh. At some point in the last couple of years, a very smart SEO marketer figured out that Groupon could be a way to publish fresh content and benefit from tremendously valuable backlinks; are you thinking outside the box? Link building has matured, but it’s still alive and well in 2013. Don’t think of link building as an uphill struggle; use it as an opportunity to build your reputation and brand. Google still allows backlinking providing the source is reputable. That means publishing content of a sufficient quality, and – crucially – not paying money for the link you get. Don’t be tempted to pay the site that’s giving you the link; instead, invest money in good articles, and spend time finding great homes for those articles. To Google, content is the best currency you can spend. When we speak about trends in SEO, we sometimes mean social trends – trending topics, in other words. But the trends we’re focusing on here are in the social industry itself. Just as SEO is maturing, so is social media, and this affects both user behavior and brand activity. Instagram and Vine have built massive user bases around free content sharing apps, and smart brands are getting involved in those social streams already. Conversely, Facebook is starting to charge brands for certain features, making its contribution to social signals more complex and controversial. Google has been placing more and more emphasis on local search over the last 12 months, and it’s clear that business owners need to get involved as soon as possible if they are to capitalize on this trend. Local SEO is particularly vital for brick and mortar businesses that want to increase foot traffic through improved search engine visibility. Local SEO is really straightforward, and the tools Google provides are a goldmine of valuable links, keyword reinforcement and the chance to reinforce a brand. In particular, look at David Mihm’s concept of ‘barnacle reviews’ – local reviews of other brands that can help you harness passing trade. The web is becoming more and more social, and this presents fantastic opportunities for virtual networking and SEO. Community interaction is an enjoyable way to spread your brand reputation and garner additional SEO benefits on the side. Community can mean everything from starting your own LinkedIn group to signing up with a local business forum. The idea is to offer free, no-strings advice while passively promoting your brand. If you can score any followed links along the way, even better. Smartphone and tablet use is exploding, and the best SEO professionals are already optimizing for mobile. If you’re not, you’ll need to start as soon as possible. An increasing number of people are searching and spending using their mobile device, and the truly smart companies are taking full advantage of that already. So how can you do this? Consider responsive design and the length of your page titles to ensure mobile users will find them useful and attractive. Also, be careful of the challenge presented by duplicate content penalties. Test any redirects thoroughly to ensure you won’t be penalized for mistakes. The only way you’ll know your SEO is working is to measure the impact it’s having on your search engine visibility. From free tools to paid analytics packages, there are many ways to keep an eye on your progress.